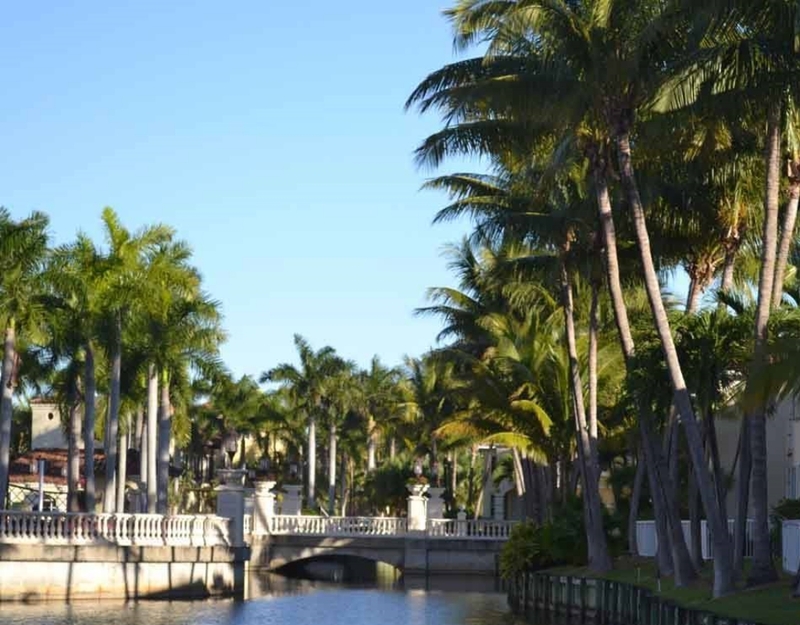 Located in the heart of a popular resort city Aventura, a first-class residential community Aventura Lakes offers refined houses and villas in a few minutes from the Atlantic Ocean. 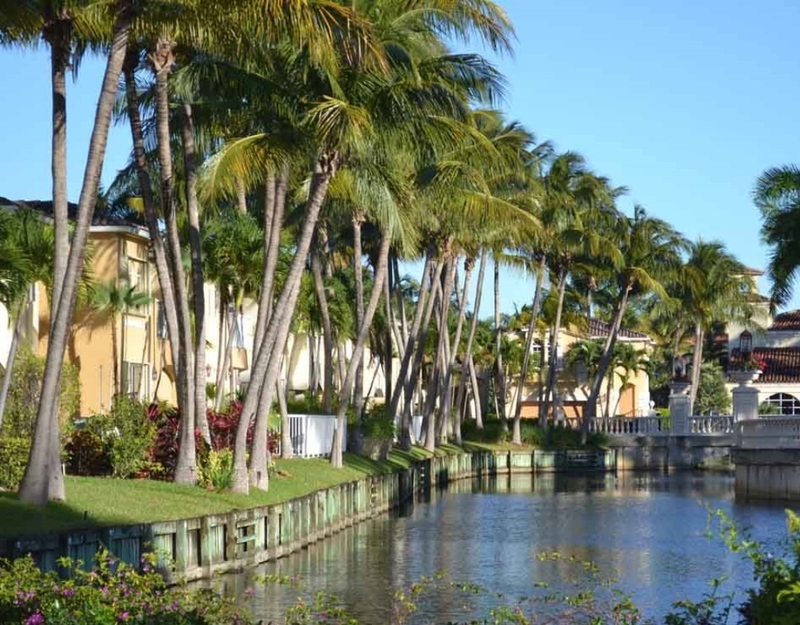 Luxury houses made for the elite connoisseurs of elegant and luxury amenities are surrounded by a nature reserve with an area of 32 acres and four picturesque lakes in the Venetian style. The two-storey family houses for 3-5 bedrooms varying in size from 640 to 914 square feet are built in a Mediterranean style with finishes of iron and marble. Fine villas boast of water views, picturesque courtyards, romantic balconies and garden terraces. Residents get access to a private club - beautiful modern villa featuring a fitness center, a lounge area and a swimming pool. 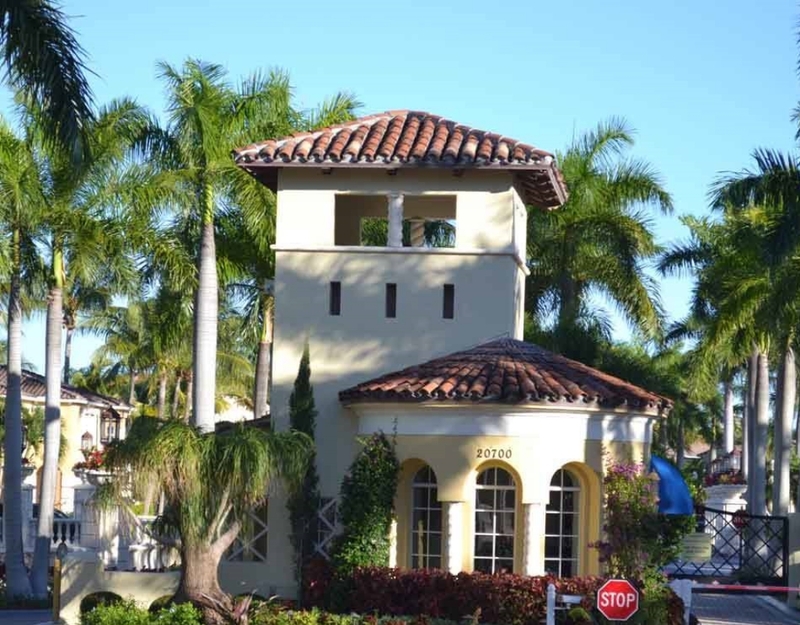 Complex Aventura Lakes is located in a trendy area of North Miami in several minutes from the famous shopping center Aventura Mall, all kinds of entertainment, restaurants and beaches, while being removed from the bustle of the city. 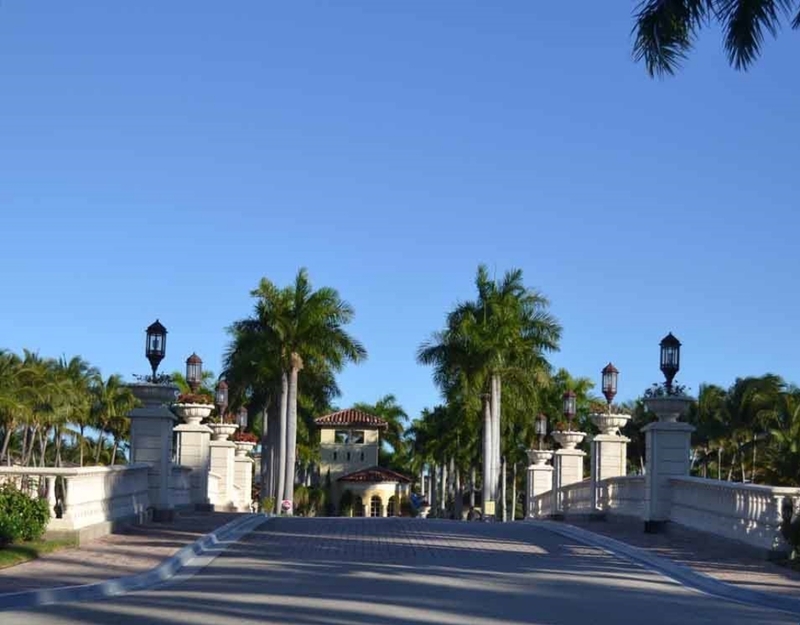 Getting through the picturesque arched bridge in the closed guarded residential community Aventura Lakes you will find yourself in the reserve of beauty, serenity and luxurious amenities, which is a dream of many, but only residents and their friends can enjoy this paradise.